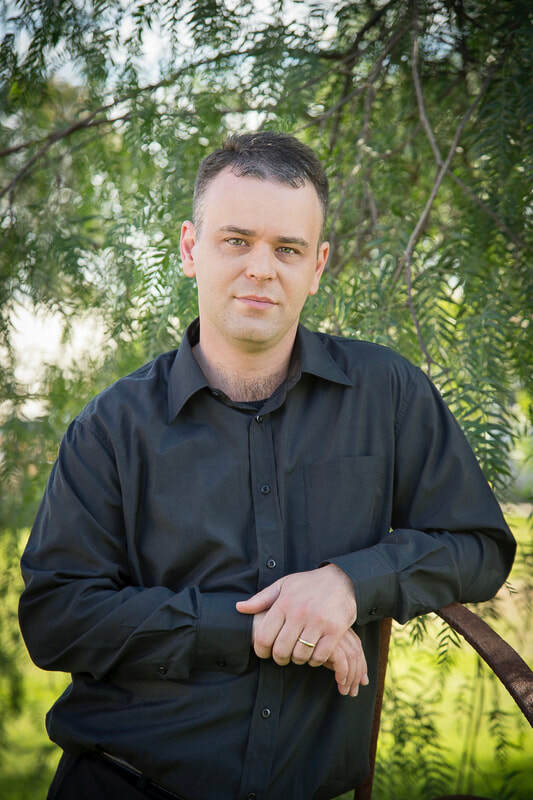 I am a composer of dynamic and innovative contemporary classical music based in Sydney, Australia. I have worked as a freelance composer and producer across a wide variety of genres including orchestral, chamber, electronic, installation and film composition. My work is particularly influenced by landscapes and the physics of the natural world and universe. Composition provides a way to express and understand the world around me and an outlet for the sounds conceived by my imagination. *Article: Why is no one vomiting in timpani any more? by Matthew Hindson, read more here. Peter McNamara's new work Land of Cruelty for orchestra and oboe soloist will be premiered by the Sydney Symphony's amazing oboe performer Ms. Shefali Pryor and the Sutherland Shire Symphony Orchestra at the Sutherland Entertainment Centre on Sunday December 8th 2019. The Sideband Collective is currently developing an innovative concert event at the Sydney Conservatorium of Music on Tuesday September 17 2019 in which a new work by Peter McNamara and other emerging composers will be premiered. Peter McNamara was saddened to hear of the passing of Roger Riordan AM. Mr. Riordan along with his wife established the Cybec Foundation, which financially supported the 21st Century Composers' Program, in which Peter McNamara participated in 2003. He was a great supporter of the arts and will be dearly missed. Recordings of Peter McNamara's works Amplitude and White Noise have been released commercially on Sideband's second CD, which can be purchased through Bandcamp and iTunes and streamed on Spotify.